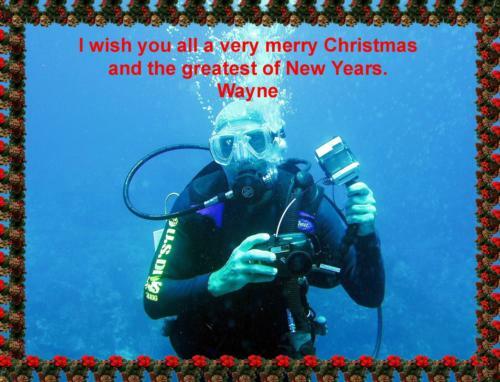 Are you giving Scuba gifts for Christmas? What are your thoughts on Vintage Double Hose diving? Are you giving (or did you give) Scuba gifts for Christmas? [Choose #1] Sort of...My wife wanted to get me a spear gun for Christmas but it’s kind of a personal item. She did say she would pay for it when I’m ready to get one. [Choose #1] Yes for me! [Choose #1] Getting some gear for my boys. 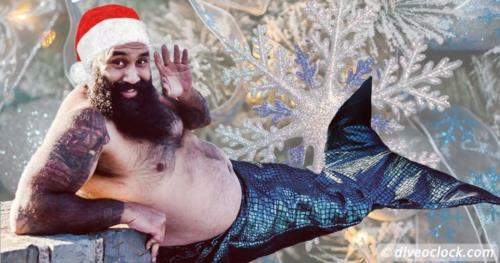 12 Funny Christmas Gifts for SCUBA Divers!